Plot Description: Action hero ala-Tarzan, Wonder Vi fights goons in Wonde4r Vi! Film Achievement: Box Office Hit of 1973! 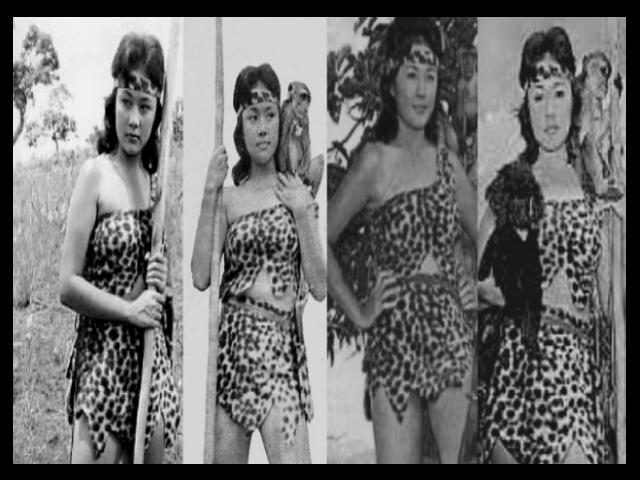 This entry was posted in Filmography and tagged Angelo Ventura, Arsenio Bautista, Bebong Osorio, Ely Roque, Ernani Cueco, Filmography: Wonder Vi (1973), FILMS, George Estregan, Jesse Lee, Marissa Delgado, Mel Morado, Nick Romano, Paquito Salcedo, Romy Diaz, Wonder Vi (1973), Zeny Miranda. Bookmark the permalink.